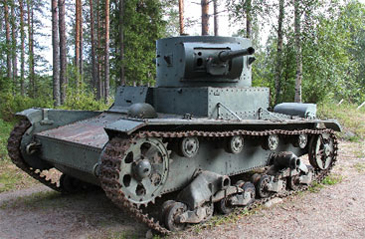 When the attack of the Red Army from the direction of Saunajärventie Road was stopped at the level of Jyrkänkoski, the attacker started to construct strongholds at strategically advantageous points of terrain. A well-equipped stronghold was also constructed on the western edge of Löytövaara in Paloaho. 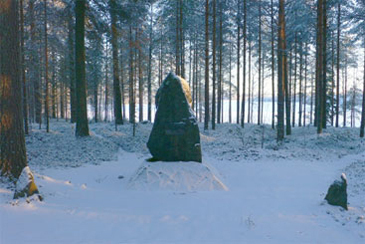 At the end of January, in the counter-attack by the Finns, this stronghold was also attacked, but it was not taken completely until 11–12 February. 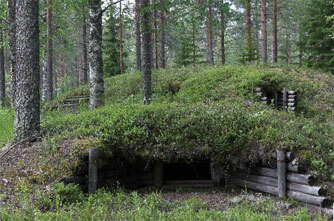 The dugout and machine gun placements located on the north side of Saunajärventie Road were largely destroyed, but the lower layers of log and other parts that had weathered time well gave good indications as to their construction method and dimensions. 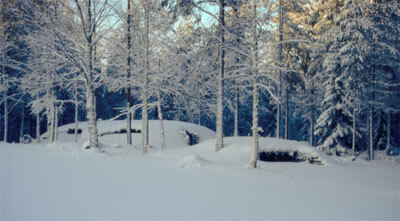 In 1998–1999, they were reconstructed by the City of Kuhmo. The remains of structures located on the south side of the road have decomposed. The remains of the fallen were buried next to the memorial located at the parking area. The information board of the site describes the battles that took place in the vicinity. 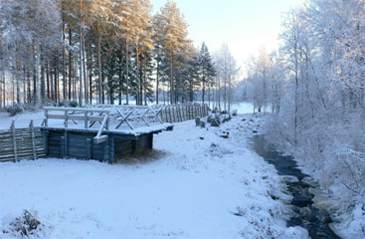 The western bank of the river between Lakes Saunajärvi and Alasenjärvi was fortified by the Finns for the first time just before the outbreak of the Winter War in1939. 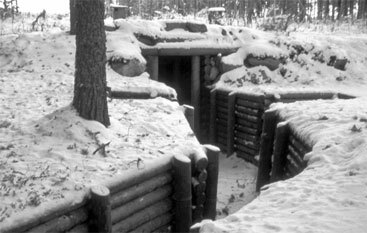 During the Winter War, both sides occupied the field fortifications in turn. One of the encirclements where the Soviet forces held their position until the end of the war was formed in this area. The area has seen several constructions. 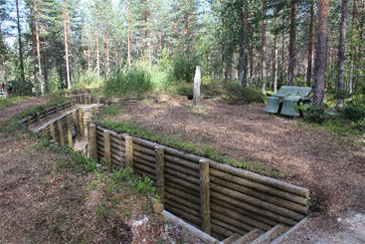 The dugout on the northern side of the road was reconstructed by the Kainuu Brigade in 1984. The shape and location of the current constructions originate from the Salpa Line rearmament during the Interim Peace. The wooden structures were renewed in 1997–1999 and 2006–2008 by the City of Kuhmo. At that time, rotten wooden structures were replaced with impregnated wood and the path and stairs leading to the restored brook mill on the riverside were also restored. 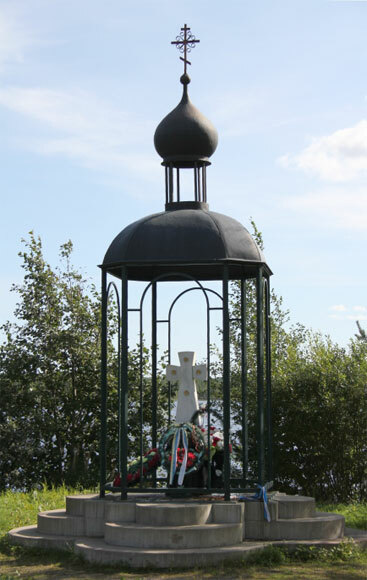 The memorial for the fallen Soviet soldiers was put up in collaboration by the City of Kuhmo and the Ministry for Culture of Russia in 1997. At the outbreak of the Winter War, the enemy attacked taking full use of the two roads leading from the border to the centre of Kuhmo parish village. The main forces of the attack progressed along the southernmost Saunajärventie Road from where the Finnish troops engaging in resilient delaying action had to pull back to the Jyrkänkoski brook line with a ready-made defensive line. This is where the enemy attack also came to a halt. In the counter-attack of Christmas Eve morning, the enemy was forced to pull back and the Jyrkänkoski area avoided any further battles after this. 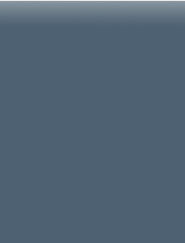 The defensive line was strengthened and reinforced after the Winter War. The original log defences were already severely rotten, when the City of Kuhmo was given permission to construct new log structures in their place in 1996–1997. The next renovation of the structures took place in 2006–2007, this time using impregnated wood with permission from the National Board of Antiquities. Reconstructed in their original places and in similar fashion, the area features the wooden structures of an anti-tank obstacle and the northern bridge support of the blasted, former road bridge with barbed-wire entanglements, a stretch of trench, a machine gun emplacement and a splinter protection. In addition, a skid and winch for transporting anti-tank obstacle rocks was repaired. 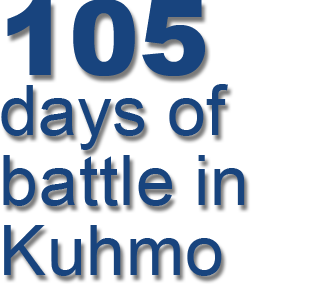 The ‘Winter War in Kuhmo’ info board in five-languages describes not only the battles in the adjacent areas but also the Winter War in general in the Kuhmo area. The weapons and other artefacts of the area were provided and the structures erected by the local reservist association.